The geographic valley of the Cauca River is an extensive plain 240 km long and between 24 and 40 km wide that includes parts of the departments of Risaralda, Valle del Cauca, and Cauca in Colombia. From 1986 to 2009, botanists from the Universidad del Valle collected plants from this area. Their objectives were to find out which species of vascular plants are found in the remnants of native vegetation, what their pattern of distribution is within the geographic valley, what the original composition of the flora is, and which of the remaining forests deserve to be protected. These results are presented in this catalog, which includes 951 species of vascular plants, of which 578 (60.8%) are forest species. 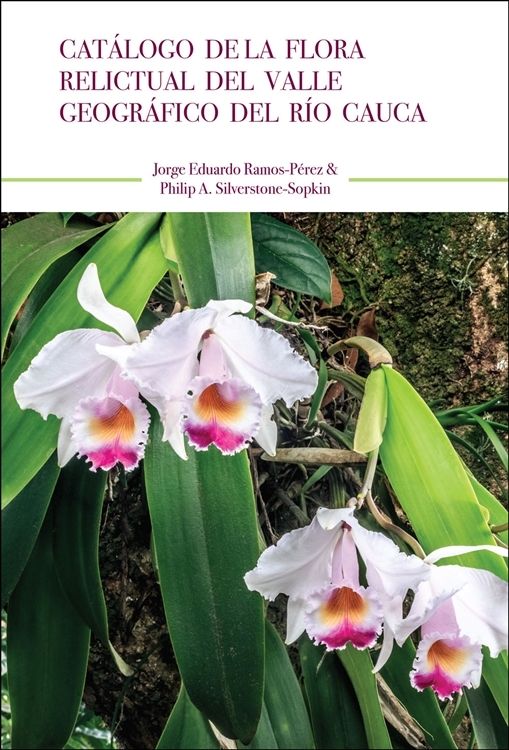 The authors estimate that the total flora (excluding cultivated plants) of the geographic valley includes approximately 2,000 species.